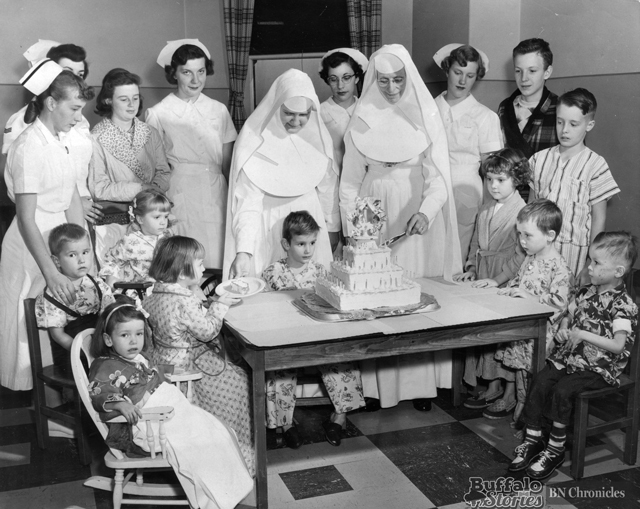 Sister Mary Sacred Heart is cutting a celebratory cake for some of Mercy Hospital’s youngest patients in this photo from October 1954. 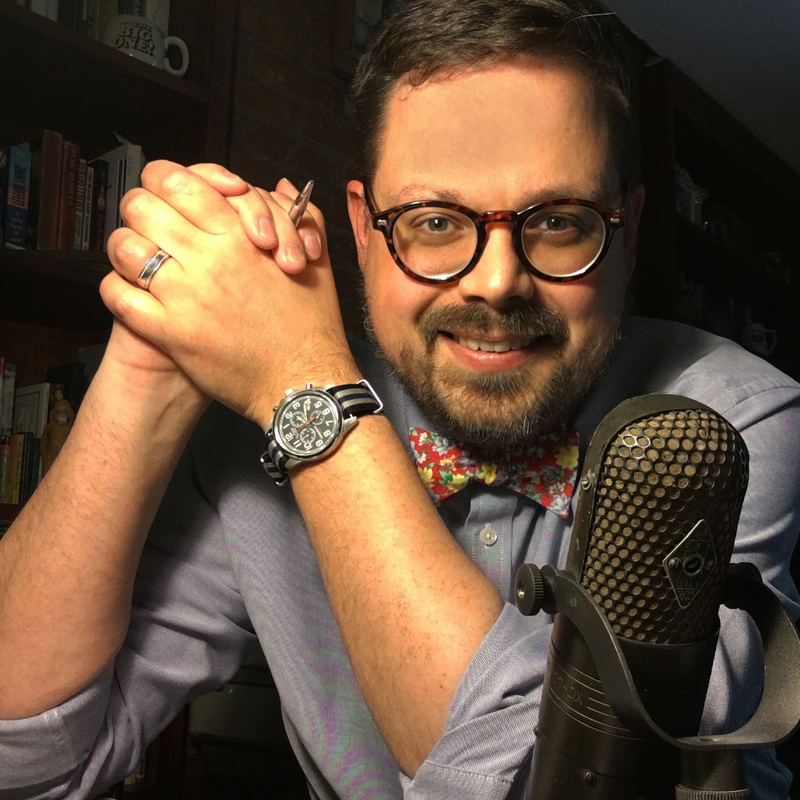 That’s credited as the start of the sisters’ medical ministry, which grew to include a hospital inside a former home on Tifft Street near Holy Family church and school, and then later the current Mercy Hospital on Abbott Road in South Buffalo. In 1954, when this photo was taken, Mercy Hospital was described as a “modern, fully-equipped, six story brick structure.” During the first 50 years of the hospital’s existence, Msgr. Francis Growney estimated that the hospital had cared for 148,000 patients.